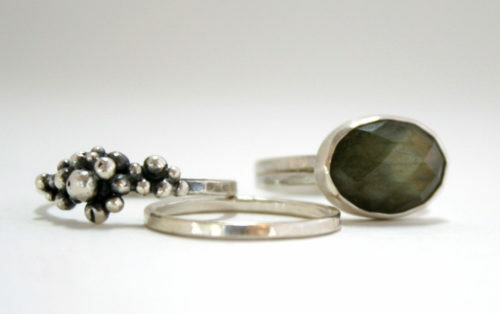 In our Jewelry & Metals classes participants learn to work with metal from the ground up. Basic techniques and how to use a variety of hand tools, including a jeweler’s saw, files, hammers, punches, and torches will be taught. These tools and techniques can be used to create jewelry such as pendants, earrings, and rings, or other small-scale metal objects such as a cup. Learn to develop exciting forms in combination with texture and color to create unique and beautiful jewelry. 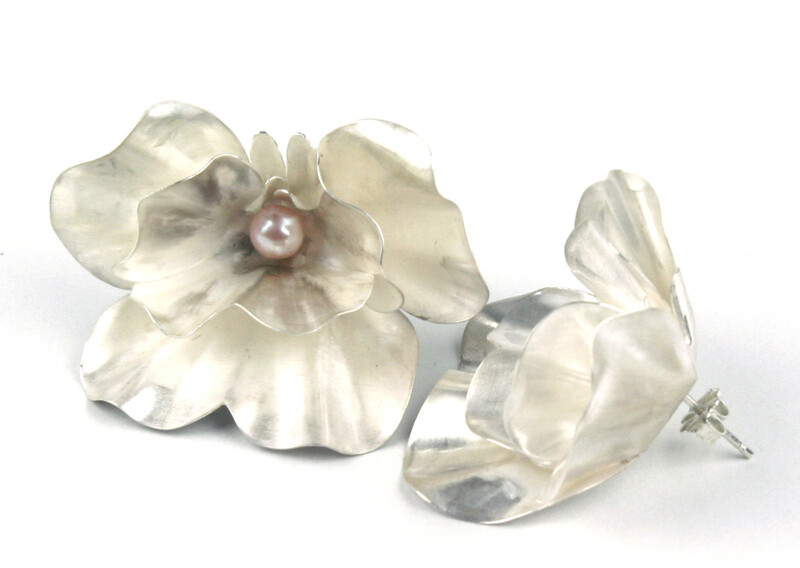 Structured for the beginner student with flexibility for more experienced metalsmiths. Weekly classes and additional practice time gives students the opportunity to learn new skills while improving existing skills and techniques. Open to students 18 years and up. Have fun and learn how to create your own jewelry and metalwork in the Pocosin Arts metals studio! Learn to make simple bands with texture, to complex cocktail rings. Basic stone setting and soldering techniques available. Create earwires for earrings that dangle and posts for studs. Add dimension to your design with small-scale forming. 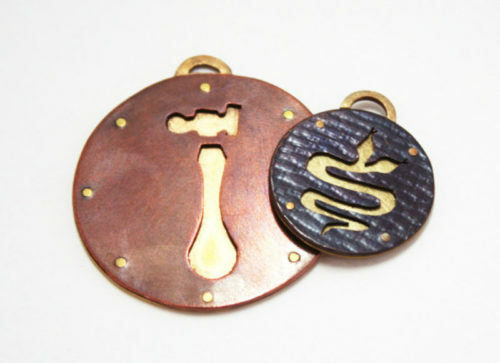 Learn techniques such as riveting, texturing, sanding, and polishing to make pendants, tie pins, and brooches. Pick a class that best fits your schedule! All classes run for 6-weeks. We offer Tuesday evening sessions 6:30pm – 9:00pm. All registered participants receive a selection of copper and brass, and soldering kits included per class session. Basic tool kits, and finishing materials are provided for the class. $75/ 6 weeks, skips the week of May 6th.